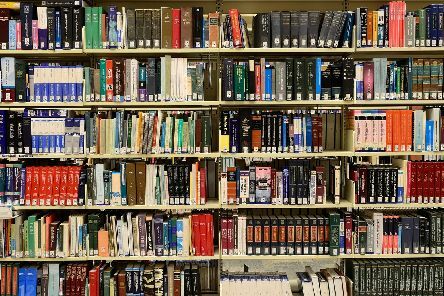 LOAN fees for books at libraries run by Hampshire County Council have increased by as much as 500 per cent. 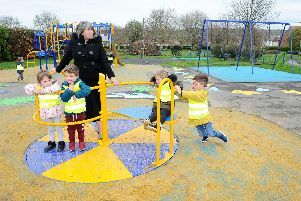 FOUR playgrounds have received new play equipment in time for the Easter Holidays - including improved accessibility for children with disabilities. It’s patently obvious to all who pass through the North End shopping area that things seem to have taken a downhill turn over the years. 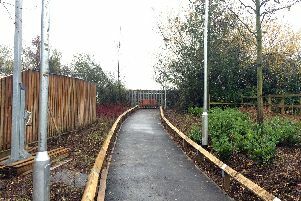 A ‘path to nowhere’ has led to Whiteley Town Council seeking legal advice over a residents’ petition. REPRESENTATIVES from town and parish councils have met with the county council to discuss issues faced by its 1.3m residents. 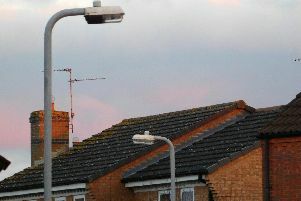 RESIDENTS have reacted with shock and fear as street lights have been turned off by a council at night in a bid to save money. 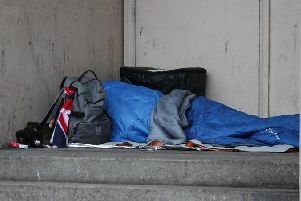 LOCAL councils look set to benefit from additional funding to tackle homelessness. 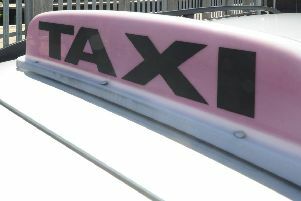 SUPPORT us or lose us, that was the message of Portsmouth taxi drivers to councillors at a lengthy licensing meeting. 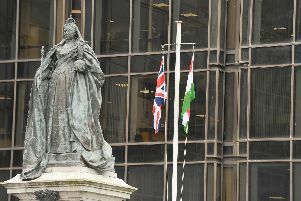 A SURVIVOR of a massacre put Portsmouth in the history books by raising the Kurdish flag for the first time ever in a UK city. 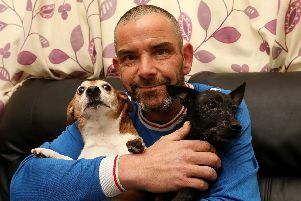 A PORTSMOUTH dad has said his family will be 'torn apart' if the council does not allow dogs in his new home. COUNCIL-OWNED energy company Victory Energy has been axed by Portsmouth City Council’s administration – with plans to sell it off. 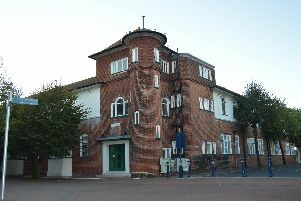 EXCITEMENT is building about the potential creation of an ‘arts hub’ in Gosport’s high street. 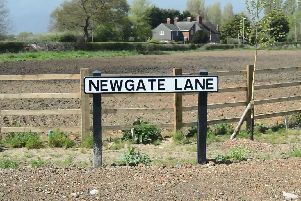 PLANS to build more than 600 new homes on the border between Gosport and Fareham have been met with a fierce cross-party protest in Newgate Lane. 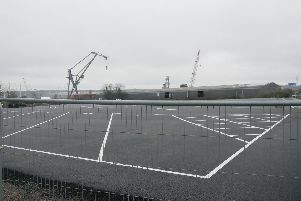 A SECOND public meeting about proposals for homes to be build between Fareham and Gosport will be taking place tonight. 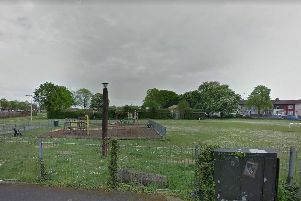 A COUNCIL has reassured residents that they have nothing to fear amid concerns about dogs being poisoned at a park. 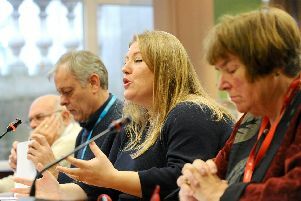 POLITICIANS have clashed over proposals for more than 600 homes on the border between Fareham and Gosport. 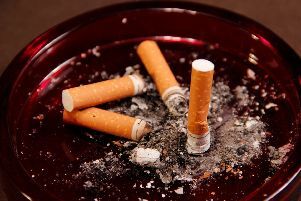 A COUNCIL is under fire for continuing to invest its pension funds in cigarette manufacturing while running anti-smoking campaigns. 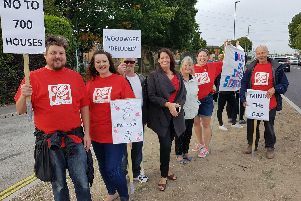 TOP politicians in Gosport have rallied people in the borough to speak out against plans to build more than 450 homes on their doorstep. 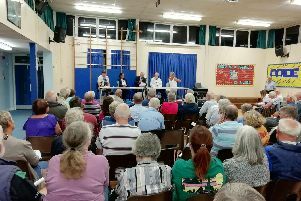 A TOP councillor has voiced his disappointment over delays to the Stubbington Bypass.